The Name You Know and Trust	McGowan Water provides clean water for healthy living. Enjoy Endless Benefits	Never run out of hot or soft water. Softener Salt Delivery	Skip the heavy lifting, let McGowan Water deliver. For 60 years, McGowan Water has been serving Mankato and southern Minnesota with water treatment services and products to provide clean water for healthy living. 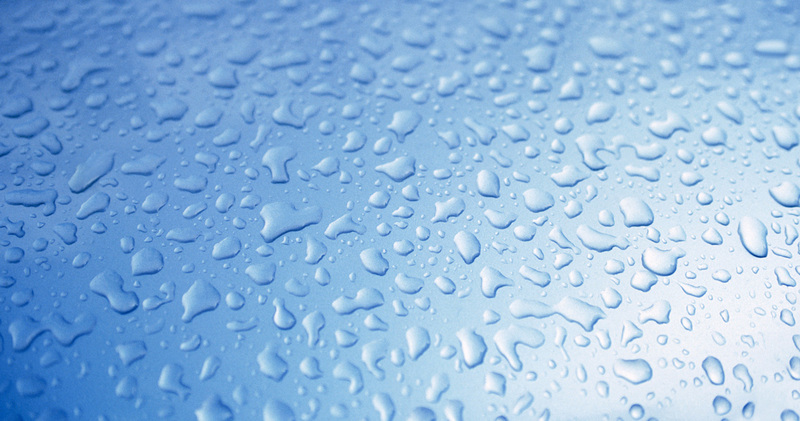 We offer free professional water testing before suggesting any water conditioning system. We offer a wide variety of water treatment products—both residential and commercial— for municipal and well water applications including: filtration systems, water softeners, reverse osmosis, UV lights and water heaters.